Applications utilizing the FR66 power take-off can now take advantage of the Optimum W Series gear pump’s higher operating pressures. New modifications to the pump’s housing allow better clearance so the pump can be direct mounted to the FR66 PTO. 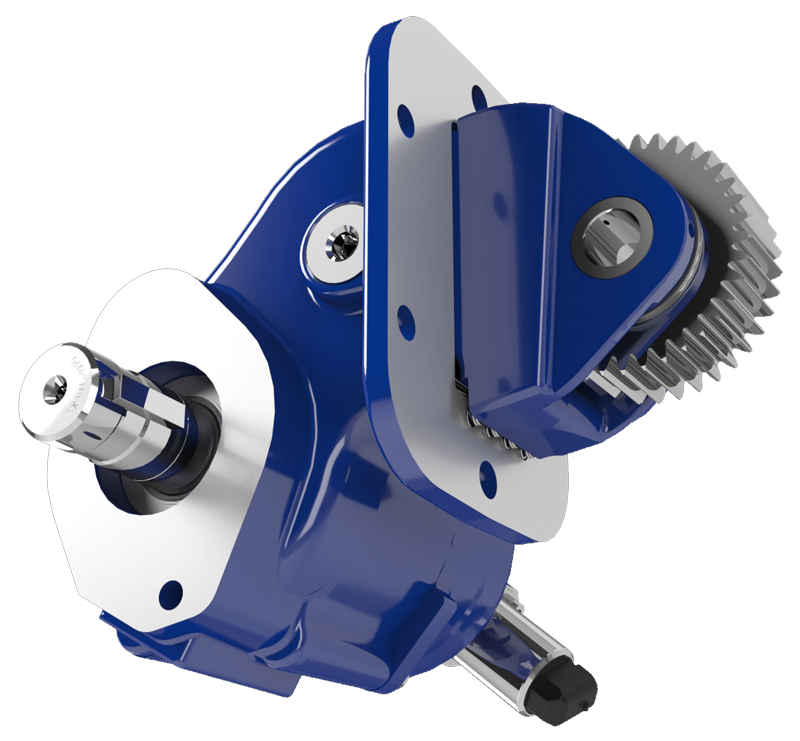 The W Series’ robust design allows for its higher operating pressures, which are greater than that of typical gear pump applications. W Series gear pumps can operate at pressures up to 4350 PSI. All standard “W” displacements are available for the FR66 Series power take-off “Q” mount option. The modified W Series gear pump can only be used on the F-650 and F-750 chassis.